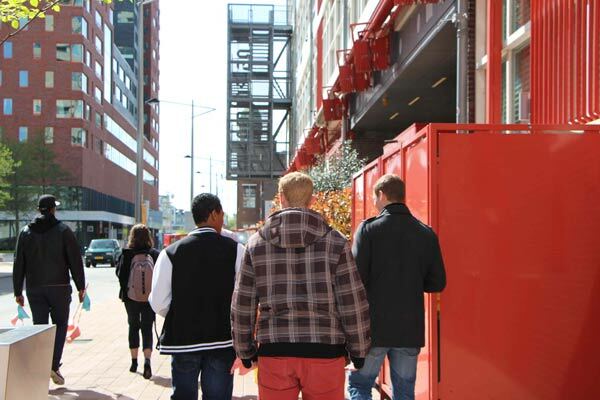 The ICT and HT students spend their day at Zuidplein interviewing shopkeepers, with the guidance of Chris van der Meulen (Kosmopolis). With this workshop the students not only trained their social skills but their interviewing and video editing skills as well. Watch here the compilation of the interviews.